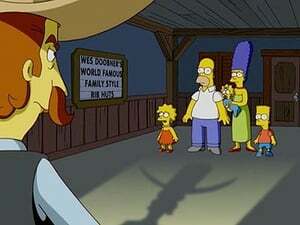 The Simpsons' nineteenth season originally aired on the Fox network between September 23, 2007 and May 18, 2008. After Mona, Homer's mother, passes away unexpectedly, Homer feels guilty for not getting the chance to tell her how much he really loved her. 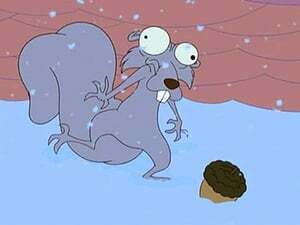 When Mayor Quimby realizes the city of Springfield has gone broke, Lisa goes through the town's financial records and discovers millions in uncollected city taxes; Marge reluctantly allows a fugitive to stay with the family. Lisa enrolls in a ballet class and develops an addiction to secondhand smoke after being exposed to it by her smoking ballet classmates. 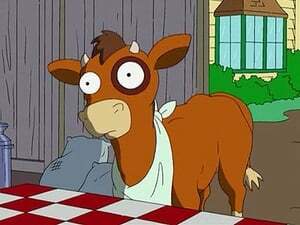 Meanwhile, Homer lets Bart in on his secret beef jerky manufacturing operation. Marge hires an investigative television show to follow Homer around after she suspects him of cheating on his diet. 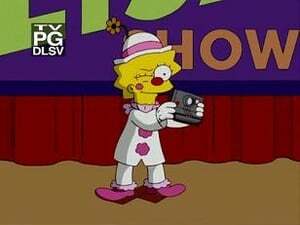 Meanwhile, one of Bart and Lisa's pranks on Martin Prince goes wrong and they become burdened with guilt after assuming they are responsible for Martin's accidental death. 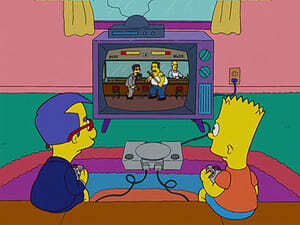 Bart teams up with a new kid at school, Donny, to pull some pranks, but when the hijinks go haywire, Groundskeeper Willie tips Bart off to the fact that there might be a rat amongst his friends. 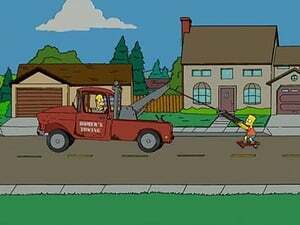 Meanwhile, Homer becomes attached to a loaner vehicle while his is in the shop being repaired. 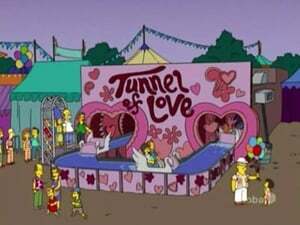 After being stranded in a Tunnel of Love ride at a carnival, Homer, Marge and Bart pass the time by sharing some of the greatest love stories of all time. After discovering Marge's diploma, Homer recounts the story of how he gave up his dreams of being a musician so Marge could attend Springfield University. 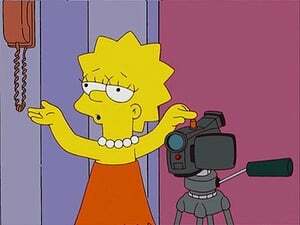 However, after she became attracted to one of her professors Homer started focusing his emotions into music and formed the first grunge band called Sadgasm. 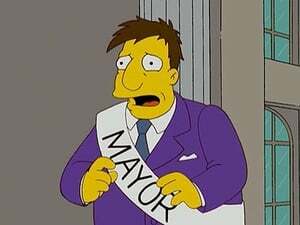 In an effort to raise money with a bond issue Mayor Quimby moves up election day, making Springfield's primary election the first in the nation causing the media, candidates and political pundits to descend in the city. Sideshow Bob returns, this time with his entire family, and sets in motion a complex diabolical scheme to finally kill Bart. Marge starts up a new women-only gym in Springfield and Homer frets about losing her after she becomes a highly successful businesswoman. 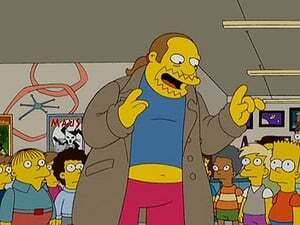 Meanwhile, Coolsville, a new comic book shop, opens up in Springfield and puts Comic Book Guy out of business. 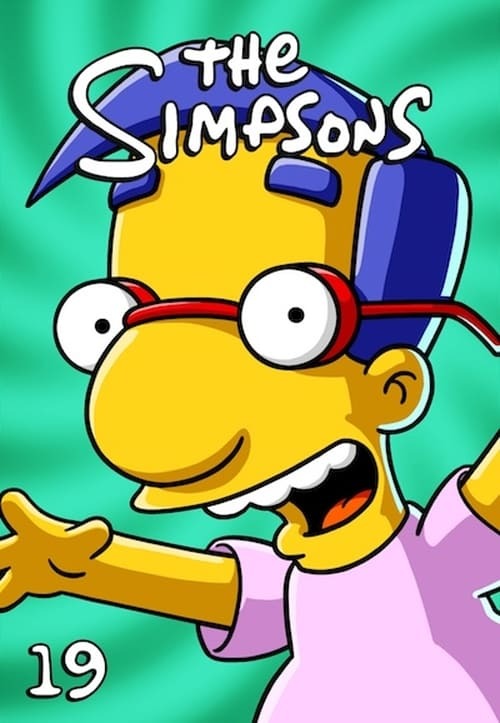 After Milhouse's parents are lost at sea and assumed dead, he is forced to toughen up. 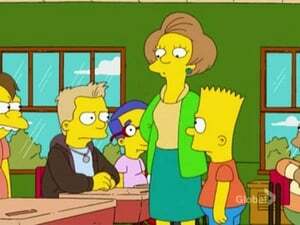 His new confidence and personality help him become cooler than Bart. 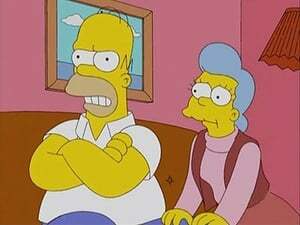 Meanwhile, Homer gets into trouble with Marge, when he can't remember her eye color. 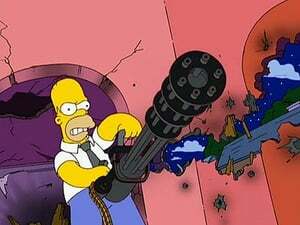 The 18th installment of the Treehouse of Horror series. 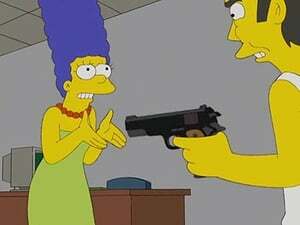 Mr. and Mrs. Simpson A parody of the 2005 film Mr. and Mrs. Smith, featuring Marge and Homer as the title characters. E.T. 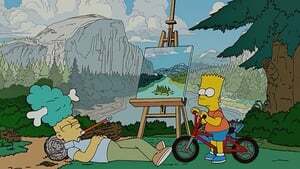 Go Home Bart and Lisa help Kodos return to his home planet, but Kodos uses their assistance to secretly plan something sinister. Heck House Flanders decides to scare Bart, Lisa, and their friends straight after they go too far with their pranks. During a bank robbery, Marge convinces Dwight, the bank robber, to turn himself in with the assurance that she will visit him once in jail. Marge never makes good on her promise and things get interesting when Dwight escapes from jail and comes looking for Marge. Homer starts working in the towing business, but gets into some trouble when the town sets up Homer to look like he is towing on a rival's turf after he becomes greedy with power. 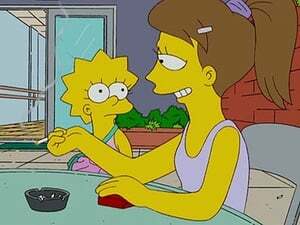 Meanwhile, Marge signs up for a counseling program that teaches parents how to raise young children to become independent, but the program works a little too well on Maggie. 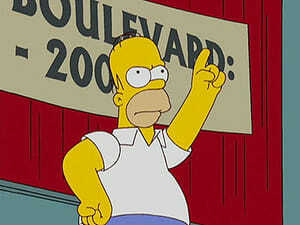 After a freak accident, Homer becomes an opera singer and finds himself star of the Springfield Opera. Soon he becomes mobbed by fans and gains himself a female stalker. 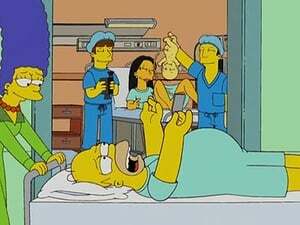 After Homer saves Mr. Burns' life he is rewarded with a trip in Mr. Burns' private plane. 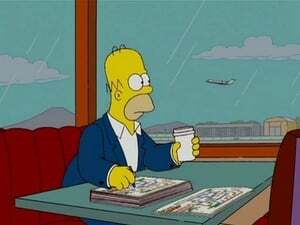 A depressed Homer realizes he will never again receive a chance to fly in a luxurious private jet and Marge hires Homer a life coach to help get him out of his rut.